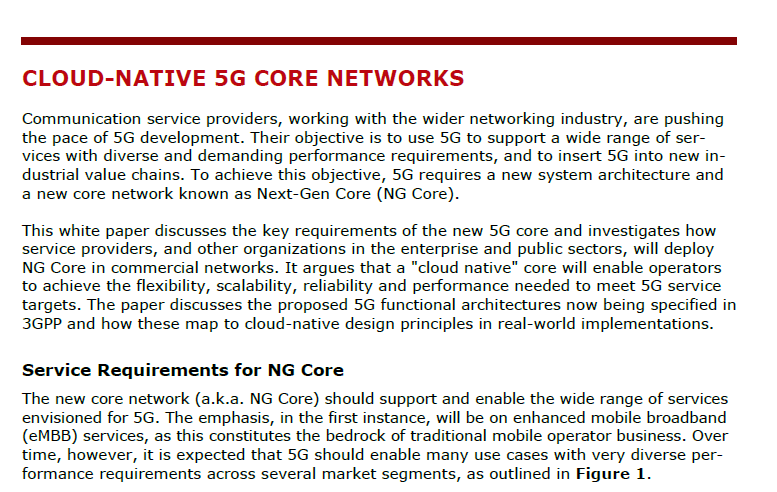 The networking industry at large is making rapid progress on 5G. 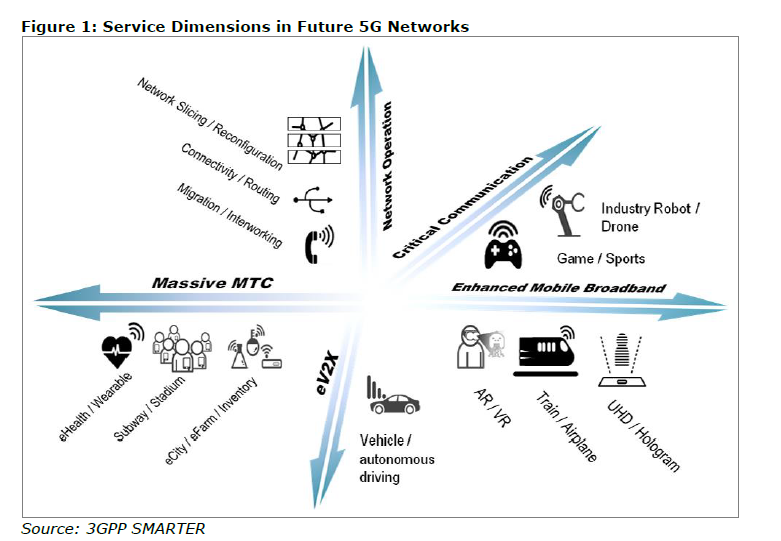 Service providers, and other organizations in the enterprise and public sector, must then determine how best to support their current or planned mobile broadband and IoT/MTC services while providing a path to a 5G. 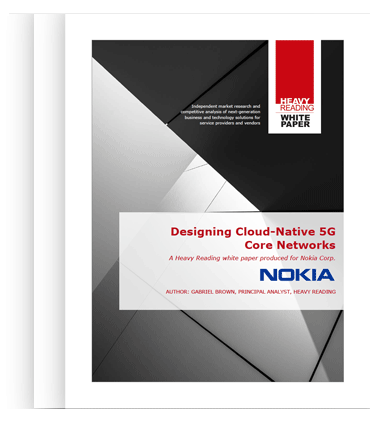 The evolution of today’s network core will be central to this transformation as it is the connection hub.